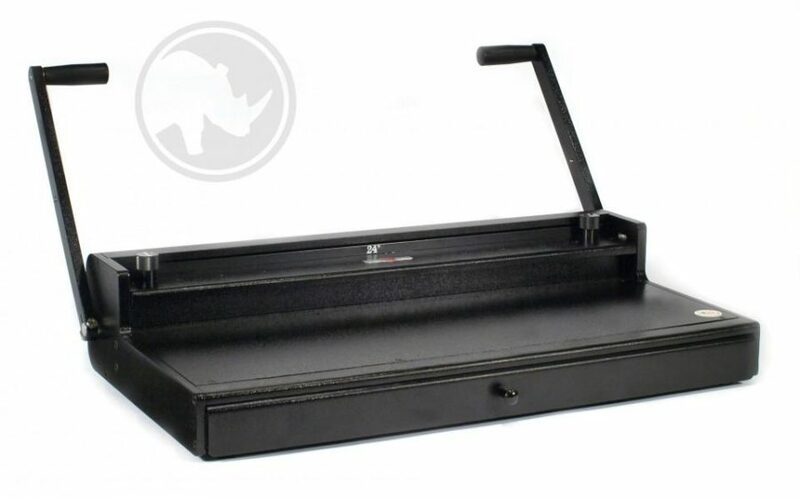 The HC-8024 provides you with an affordable wire closer for binding up to 24″ documents. Doing the job of machines that cost hundreds of dollars more the 8024 offers fast, accurate wide application closing. Comes complete with an extendable table for the support of extra long documents.